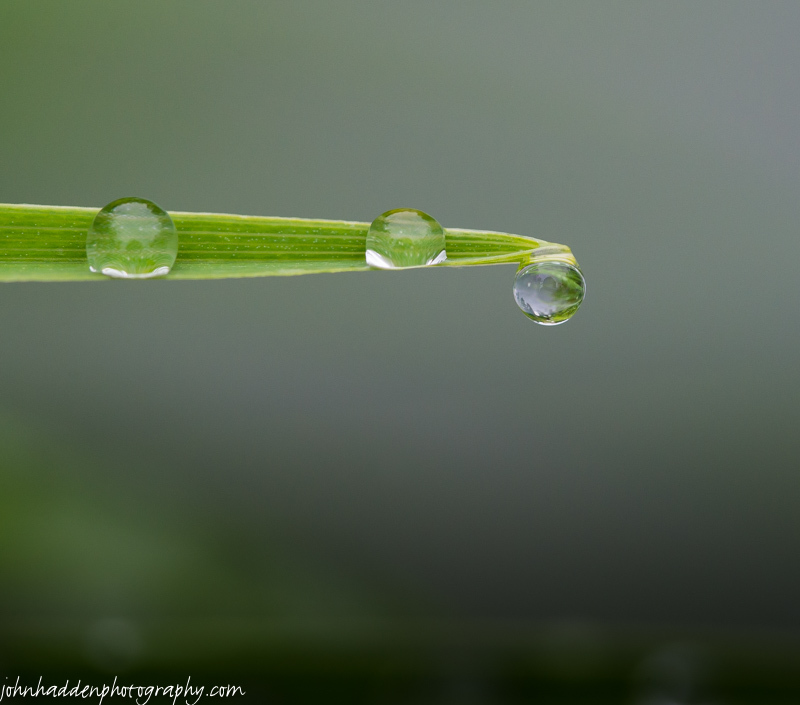 The frequent rains have provided ample opportunity to study raindrops. 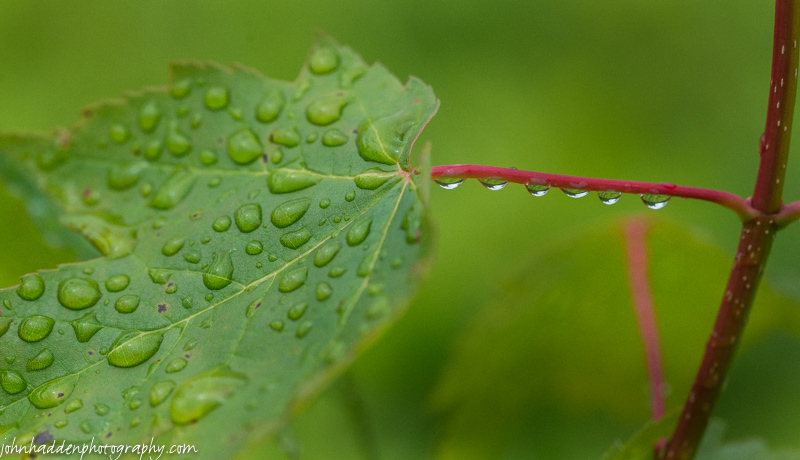 The line up of droplets on the stem of this red maple leaf caught my eye from a distance and drew me right in. Nikon D600, Sigma 105mm macro, ISO 1250, f/8, 1/2500″ exposure. Nikon D600, Sigma 105mm macro, ISO 1250, f/8, 1/800″ exposure. 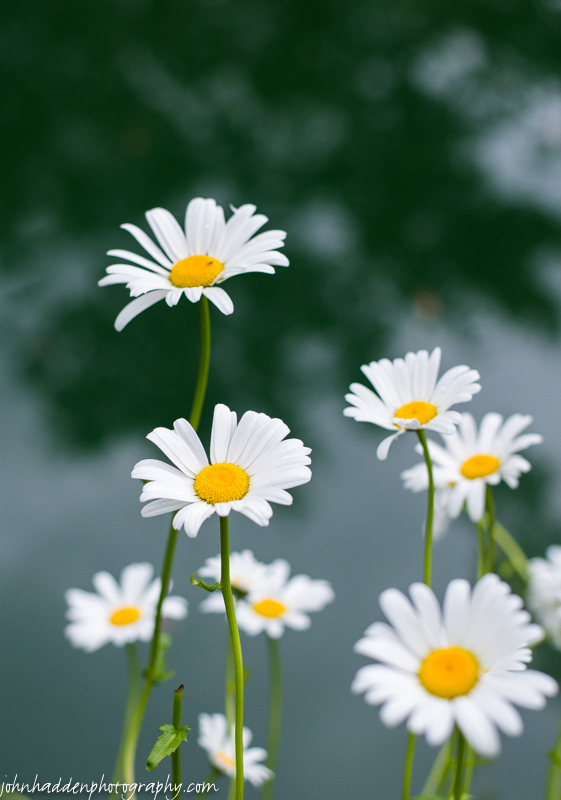 We have several clumps of Shasta daisies blooming around the pond. The reflection of trees in the water makes them seem to float in space. Nikon D600, Nikon 50mm lens, ISO 400, f/3.5, 1/2000″ exposure. Nikon D600, Nikon 24-120mm lens @ 24mm, ISO 400, f/7.1, 1/13″ exposure. 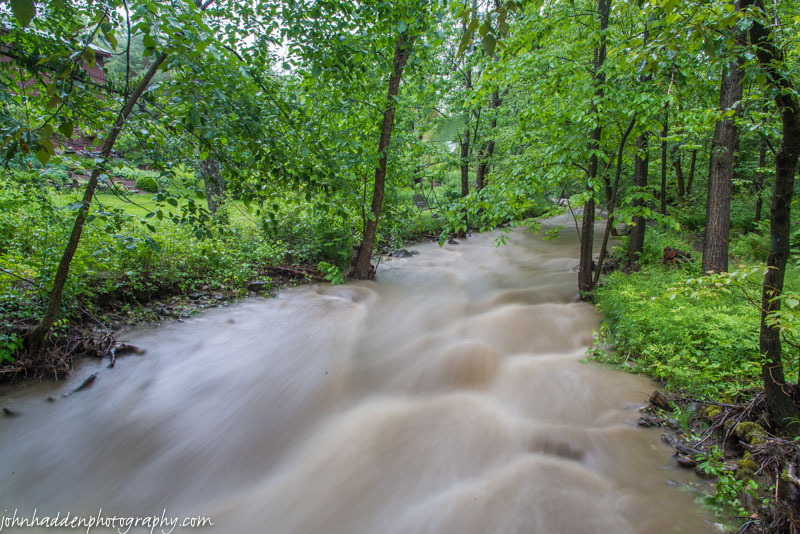 We’ve gotten over 2.5″ of rain in the past 36 hours and Fargo Brook is running high and muddy. 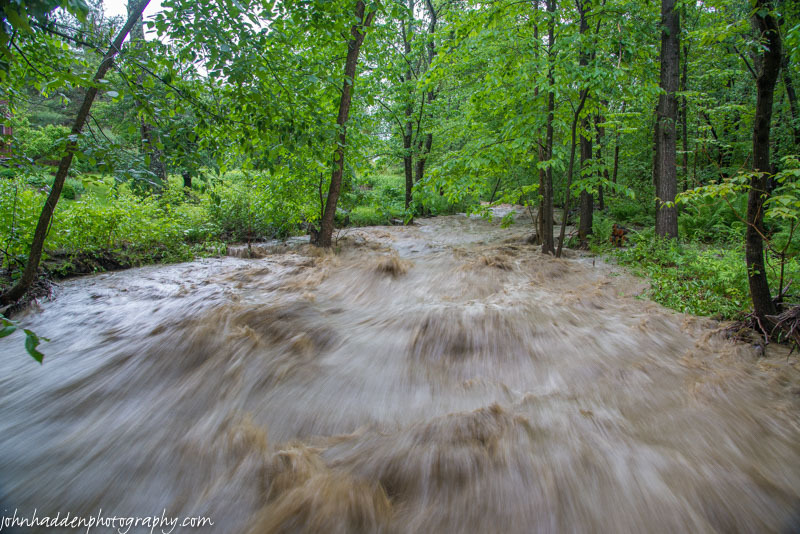 Nikon D600, Nikon 24-120mm lens @ 24mm, circular polarizing filter, ISO 64, f/22, 3″ exposure. Nikon D600, Sigma 105mm macro lens, ISO 1250, f/10, 1/200″ exposure. 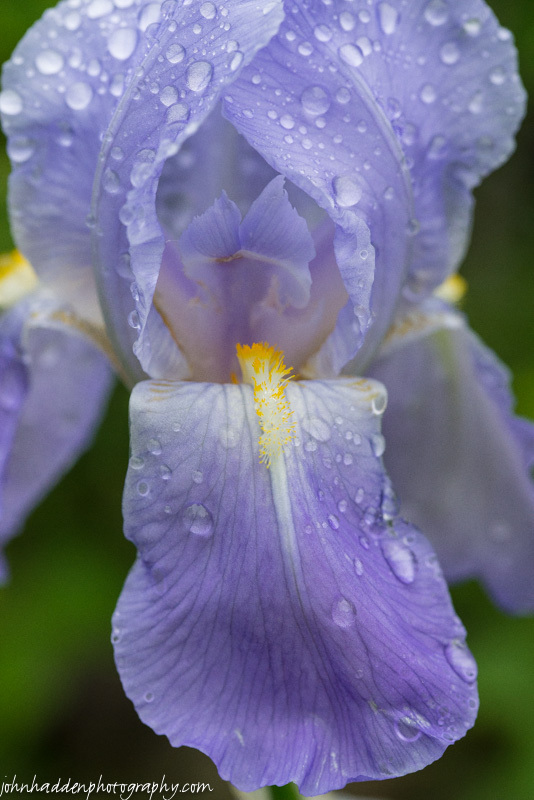 The bearded irises are blooming in several spots around our place. A morning rain bespeckled this bloom as it wafted its grape-like scent in the air. Nikon D600, Sigma 105mm macro, ISO 1250, f/10, 1/320″ exposure. Beads of rain cling to Lady’s Mantle leaves on a damp morning. 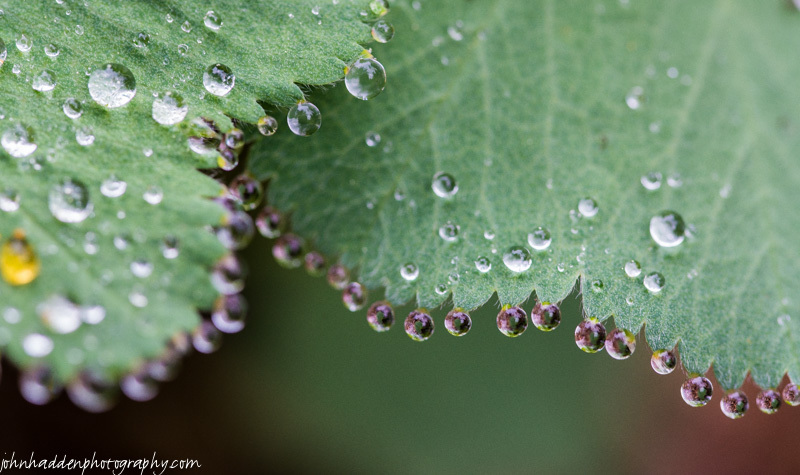 Lady’s Mantle leaves have an interesting ability to allow raindrops to bead along the serrated edges of their leaves. I take at least one shot like this every season and never grow tired of it! 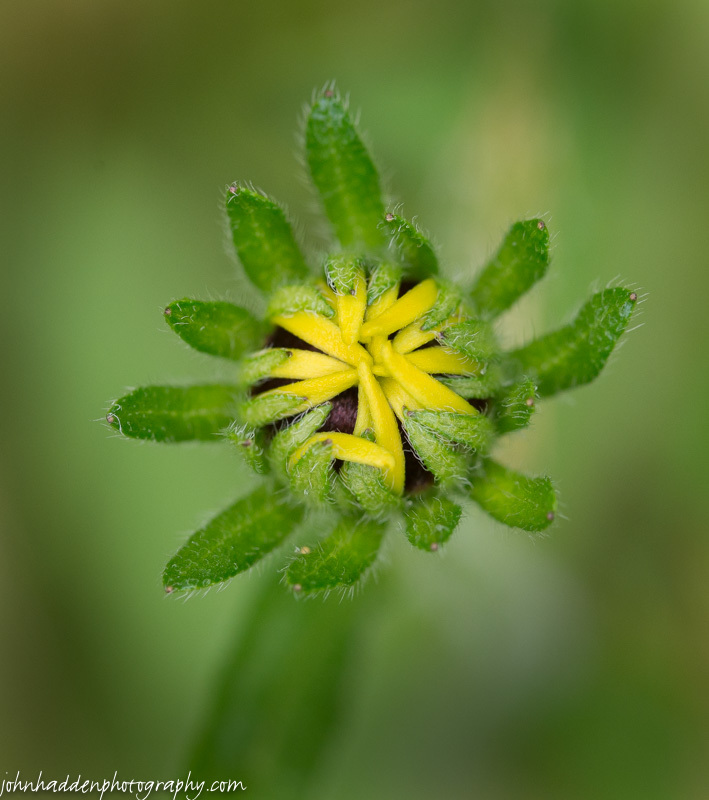 Nikon D600, Sigma 105mm macro lens, ISO 800, f/8, 1/125″ exposure.